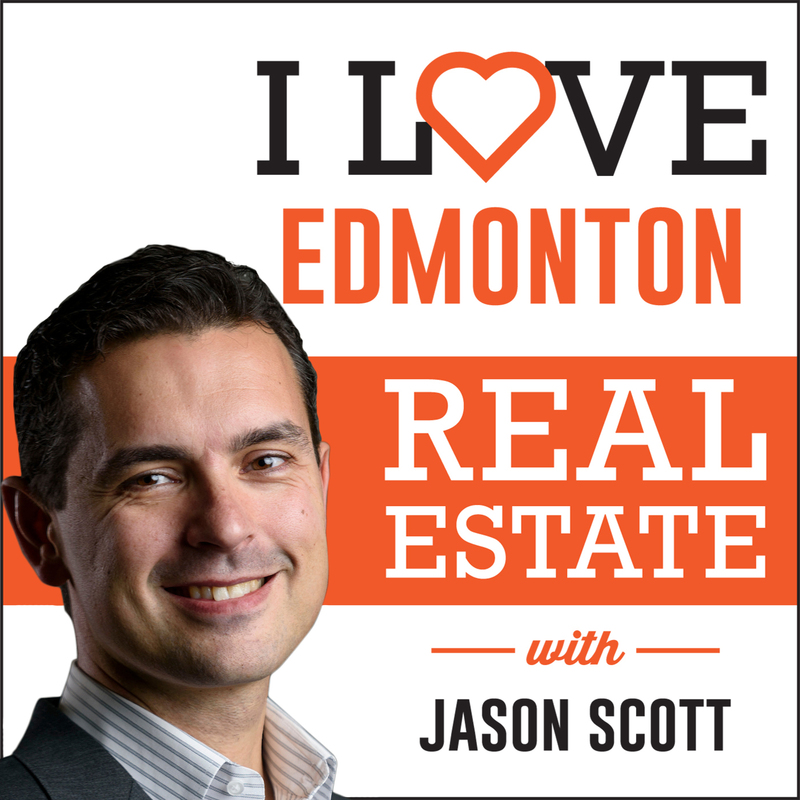 Jason Scott talks with Mark Friesen of Coldwell Banker Venture Realty in Edmonton, AB. They discuss how to use social media when selling a home, as well as the benefits of utilizing high quality renovations. 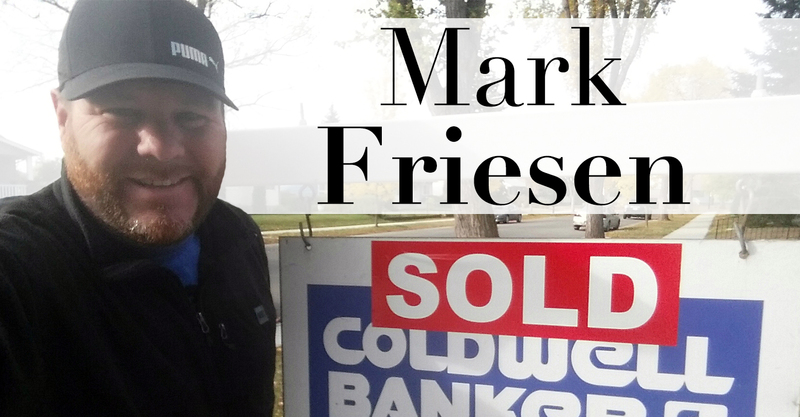 Mark Friesen is a real estate agent with Coldwell Banker Venture Realty, located in Edmonton, AB. Mark has been in the business for 10 years. Inspired by his wife to pursue a job he was passionate about, Mark transitioned from his role with the military to real estate, utilizing his passion for people and relationships. 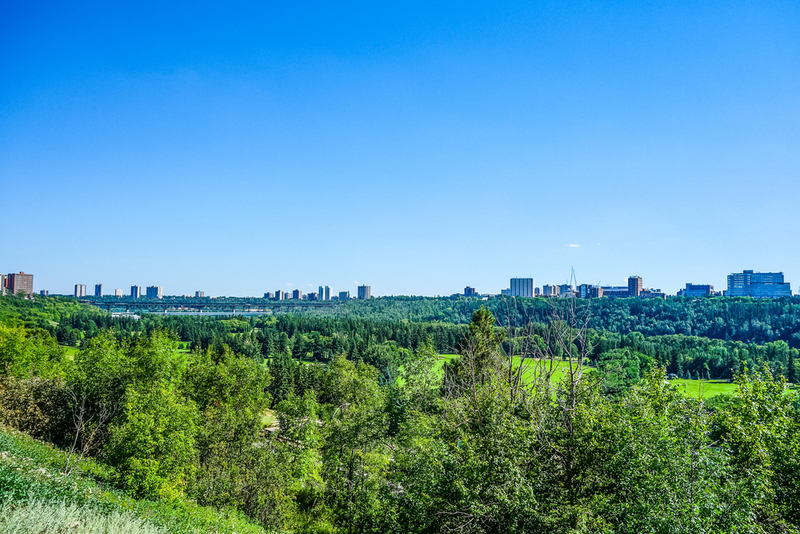 The work ethic developed during his time in the military has greatly benefited his career in real estate. Mark was recognized as the Rookie of the Year for Coldwell Banker in 2008 and the #1 Sales Professional in 2012. 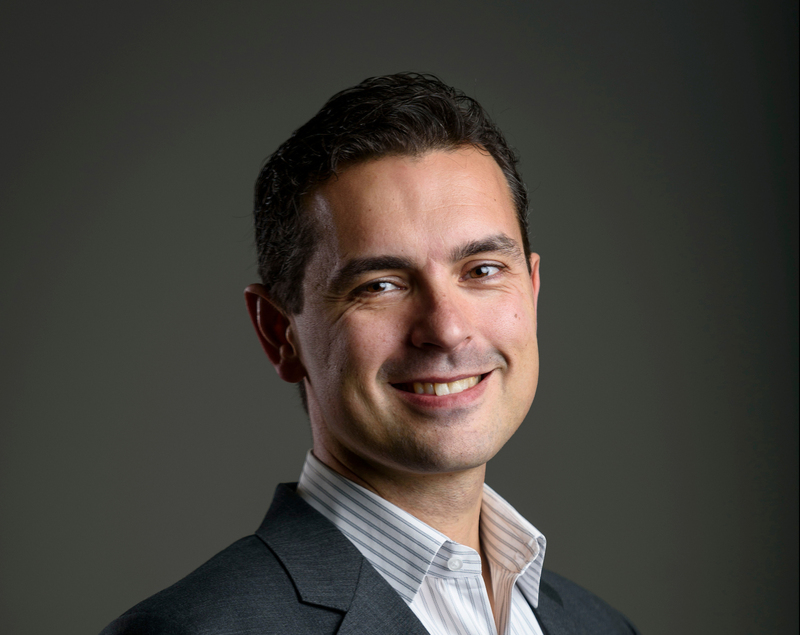 Mark shares tips for effectively using social media to sell a home, as well as why renovations are a crucial part of highlighting your property from the competition. [0:18] How long have you been in the business? [0:29] Have you received any awards or recognitions? [1:00] Have you been with Coldwell since you first started in the field? [1:27] How did you get into the real estate business? [2:18] How long were you with the military? [3:45] What is the rental market like in Edmonton? [4:40] Did you know what to expect when getting into the field? [6:21] When did you know this was the right career for you? [7:23] Was there a particular deal which has stood out to you? [8:29] What areas do you specialize in? [9:28] What trends are you seeing in the area? [10:26] What are your thoughts on the recent rule changes? [13:28] Are there common questions you receive from clients about these changes? [14:46] What predictions can you make about the market for the next upcoming year? [15:57] What makes an ideal client? [17:36] Tell us about open houses. [19:24] How can sellers more effectively show off their open house? [19:38] Social media and relationships are some of the best ways to advertise. [21:43] Do you think social media will replace in-person contact? [25:22] What was the worst experience you’ve had in the business? [28:01] How have you learned from the experience? [29:02] What is the best real estate advice you’ve ever received? [30:59] Renovations can add significant value to a home. [33:14] What sort of client is typically interested in properties on the Eastside? [33:40] Are there any recent trends surrounding renovations? [35:39] Ensure the workmanship is high quality and done well. [36:37] Double-check the minute details. [37:15] Your real estate agent should be looking out for your best interest. [39:18] Work with someone who is genuine.